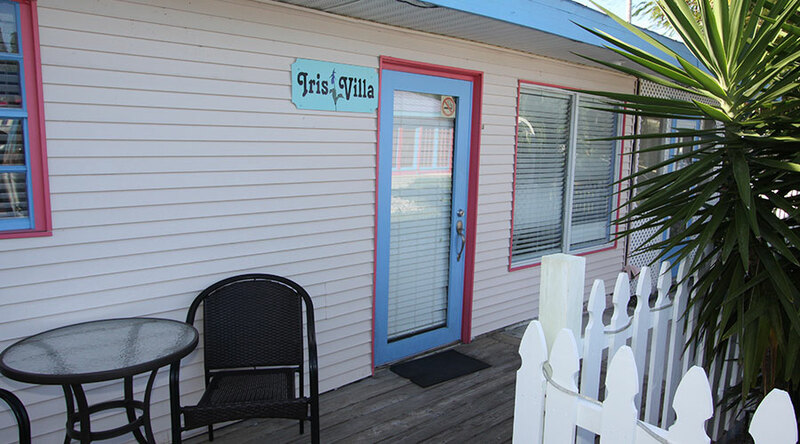 Antique lovers will appreciate the Iris Villa, a 2-bedroom cottage with beautifully appointed antiques. 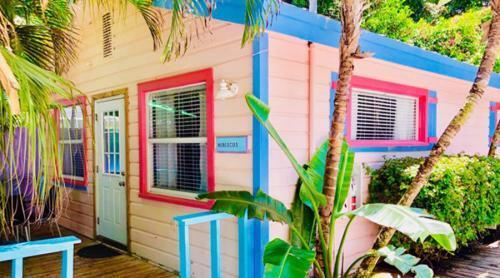 This cottage sleeps up to 4 people comfortably. 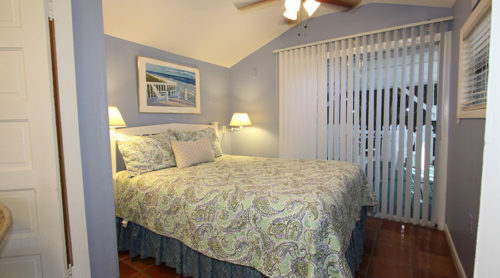 Bedroom 1 has a full-sized bed, bedroom 2 has a queen bed. 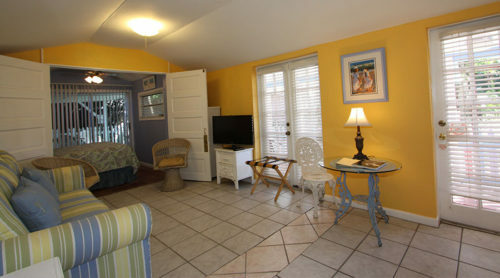 The full bathroom features a walk in shower. 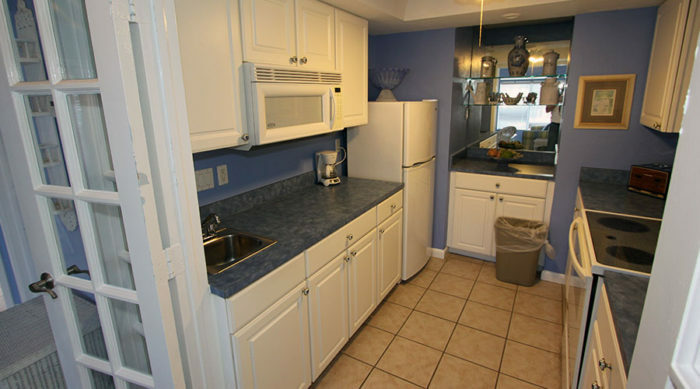 This cottage offers a fully-equipped kitchen – just like home! 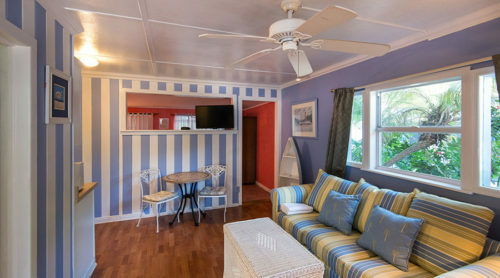 The Iris Villa cottage also has an oversized screened in patio, so you can comfortably sit outside, enjoy the fresh air and have little concern about any flying pests. 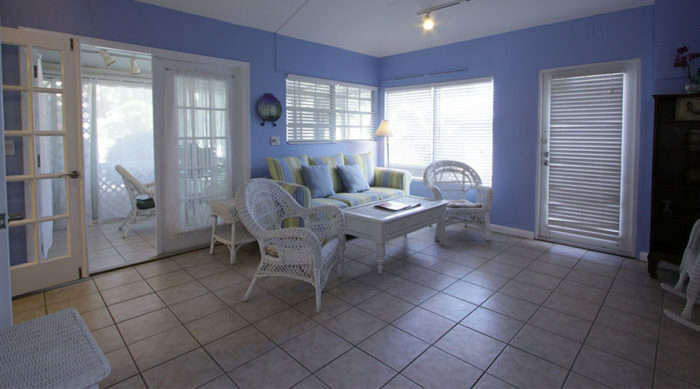 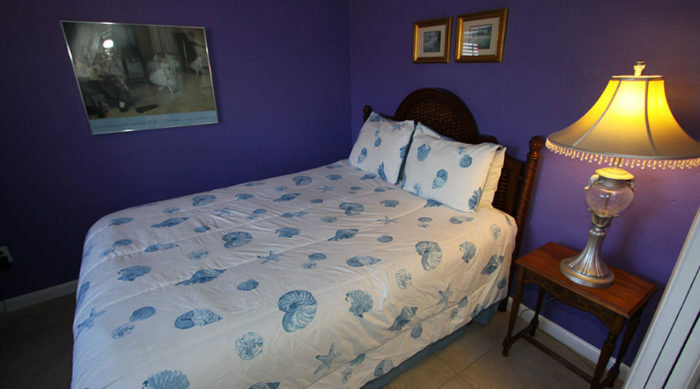 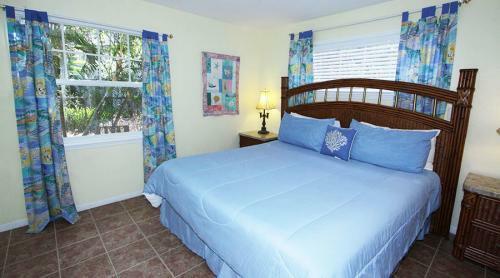 The Iris Villa cottage is located just a short 360 steps to the beautiful Captiva Island Beach on the Gulf of Mexico. Watch the gentle waves roll-in, build a sandcastle, laze about in the sun, and take a dip in the warm Gulf of Mexico. 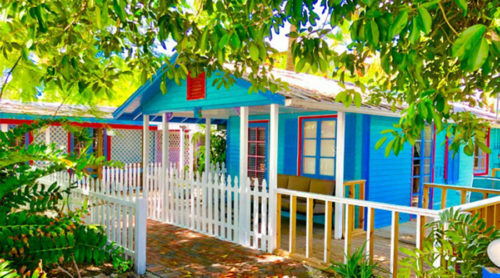 And for nature lovers, Captiva Island offers excellent bird-watching opportunities, lots of dolphin sightings, manatees and so much more. 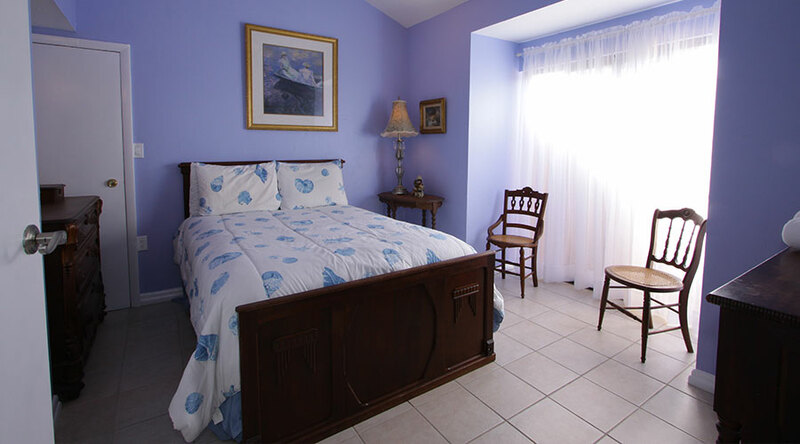 To find things to do, visit our things to do on Captiva page. 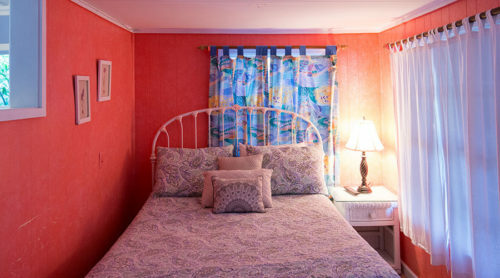 Antique lovers will appreciate the Iris Villa, a 2-bedroom Captiva Island cottage with beautifully appointed antiques. 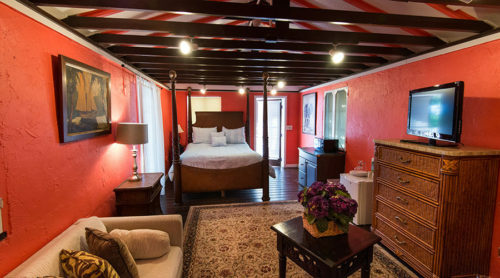 This cottage sleeps up to 4 people comfortably.